The screening will be followed by a Q&A with director Abbie Reese. 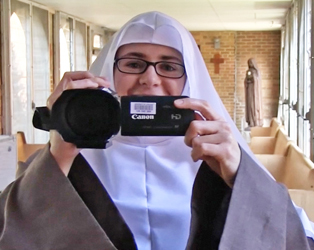 At a time when religious vocations are falling, Abbie Reese’s enlightening documentary follows a 25-year-old woman in her first days as Sister Amata, a member of the Order of St. Clare, commonly referred to as the Poor Clares. A former blogger and painter, Sister Amata joins the Colettine branch of the order (of which there are seven monasteries in Ireland), a cloistered community that sees its members isolated from worldly affairs in order that they might focus on prayer, with this separation being strictly enforced according to canon law. Despite the difficulties this presents, Sister Amata is passionately and irrevocably committed to her decision, finding peace in the rigours of her new life. 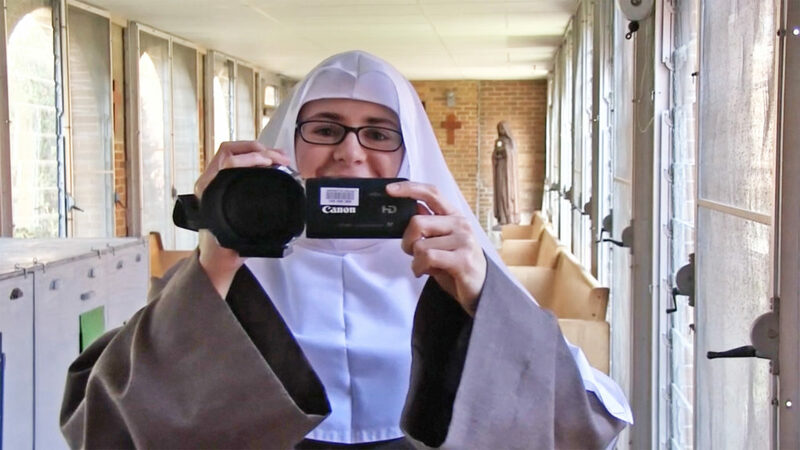 Gaining remarkable access to the women in the monastery, Reese’s documentary unfurls at a gentle and contemplative pace ideally suited to its subject.